The suburbs have been blamed for a host of health problems, from depression to obesity. Certainly, the social isolation, dependence on the car and lack of exercise that are often a part of suburban living aren’t good for our mental and physical well-being. 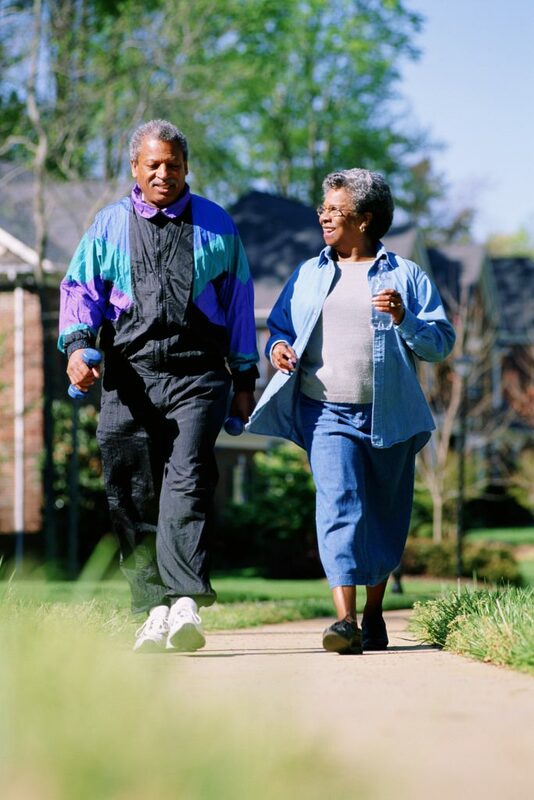 But today’s suburbs – particularly established communities in Montgomery County– are becoming healthier as we plan and build neighborhoods where exercise is part of people’s daily routine. Health is not just a byproduct of how we live. It’s also related to where we live. The Great Recession had a profound impact on industry and labor conditions throughout the United States. The ensuing recovery has been uneven – both geographically and across time – and today, many places have not recovered or have economies that differ from the pre-recessionary period. 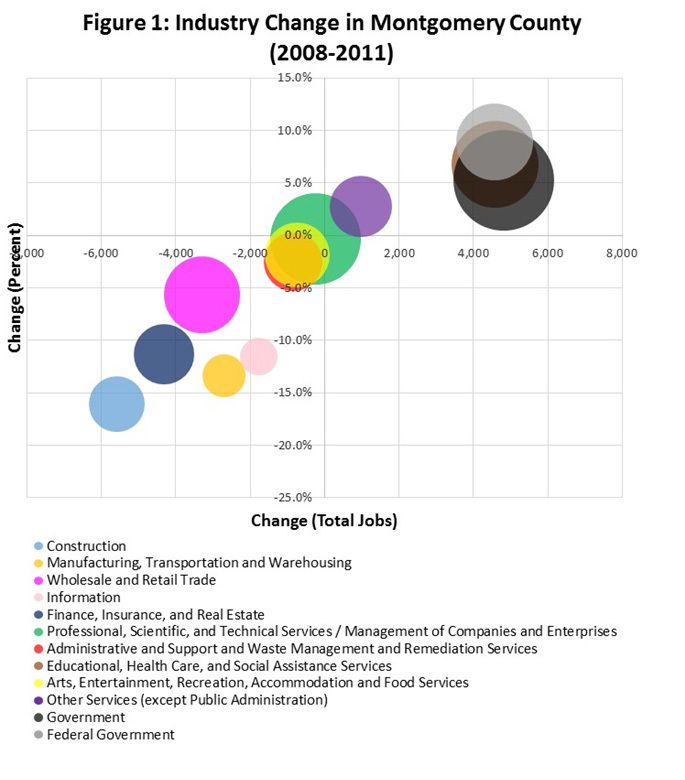 Montgomery County’s economy was also affected by the Great Recession, however, its employment shrank less than those of other jurisdictions during the height of the recession. Our research shows that employment in the county declined 1.8 percent between 2008 and 2011, compared to 3.9 percent nationwide. 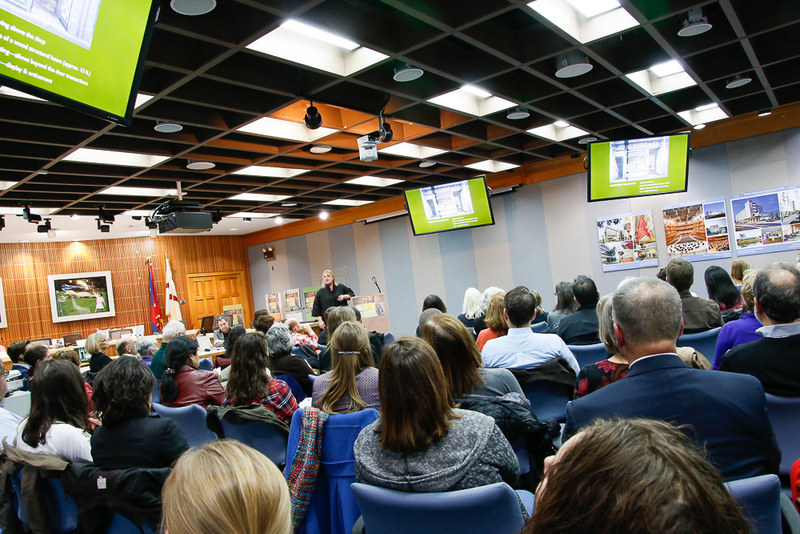 “It’s all in the combination of great details,” said Paula Rees, principal of the Seattle-based firm Foreseer, while revealing her secrets to placemaking to a large audience at the Montgomery County Planning Department. Rees showed image after image of public artworks, quirky signage, “tattooed” facades and inviting storefronts to demonstrate her points. Her lively projects at Pike and Rose in North Bethesda, Santana Row in San Jose, Assembly Row in Boston and other locations were part of an inspiring presentation that drew a standing-room-only crowd to the Planning Department’s auditorium on December 2. A new trend was the design of concrete buildings which expressed the natural character of this building material. 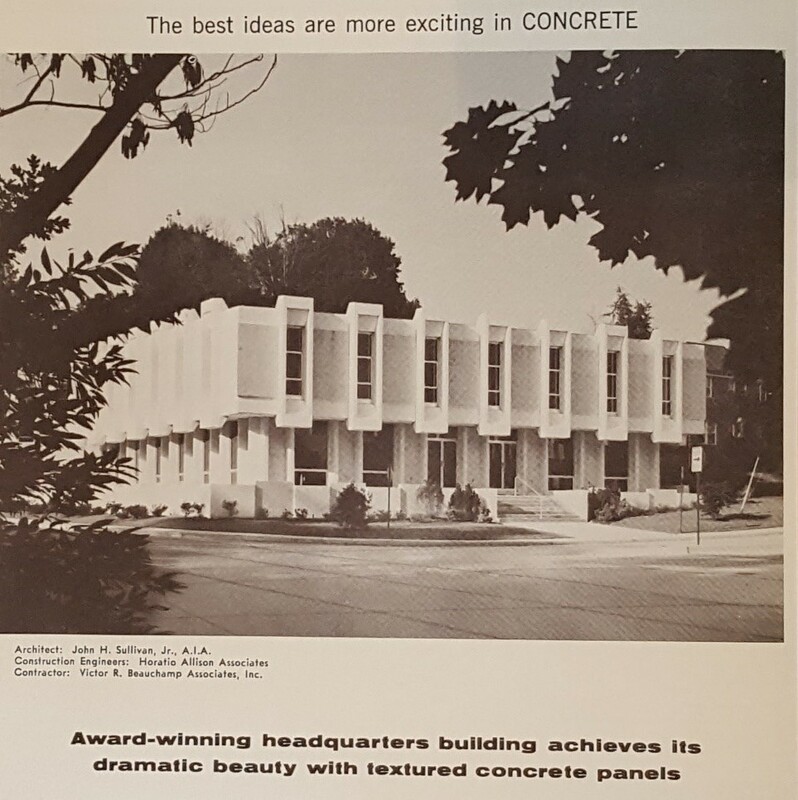 Starting in the 1960s, Montgomery County business districts were punctuated by statement buildings that celebrate the raw nature of concrete. The design of monumental buildings constructed with unfinished concrete cladding were influenced by the work of pioneering modernist Le Corbusier and his use of béton brut, or raw concrete. The name was anglicized as Brutalism, a term which has acquired negative connotations. More recently, the style has been dubbed Heroic architecture, as more people have come to appreciate these buildings for their honest expression and as a product of their time. 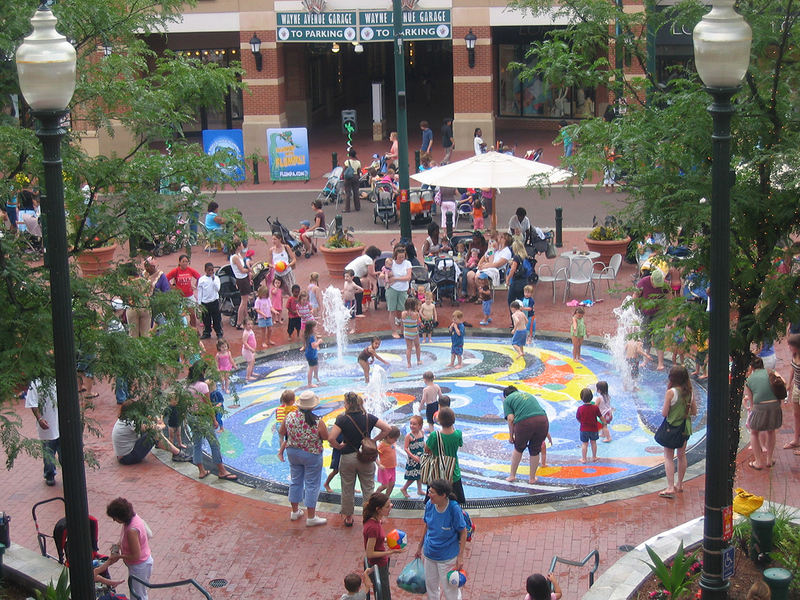 The Montgomery County Planning Department, in cooperation with the Metropolitan Washington Council of Governments (MWCOG), recently developed a new forecast of population, households and employment from 2010 to 2045. These data-based forecasts are used by government entities and the private sector for various uses, including transportation, water and air quality modeling, and analyzing commercial and residential markets. 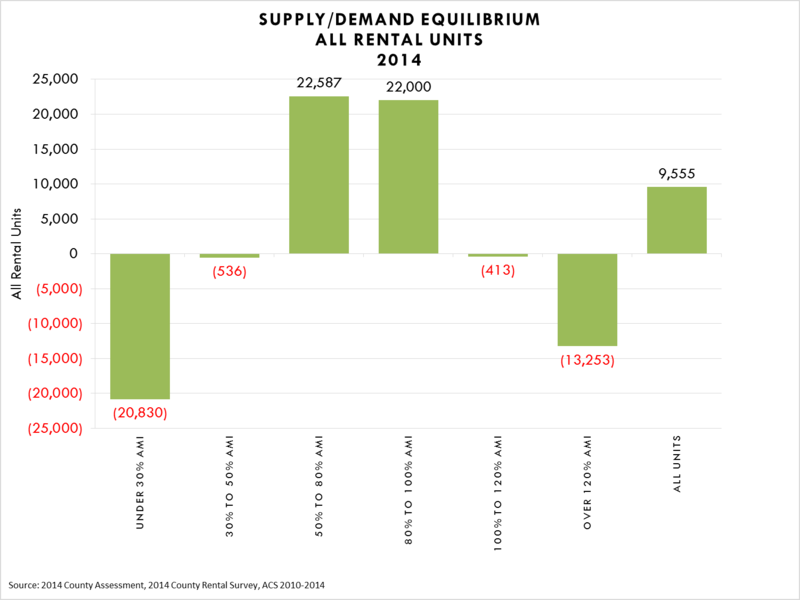 This latest forecast, known as Round 9.0, is a major reassessment of assumptions made about people, households and jobs in the county. 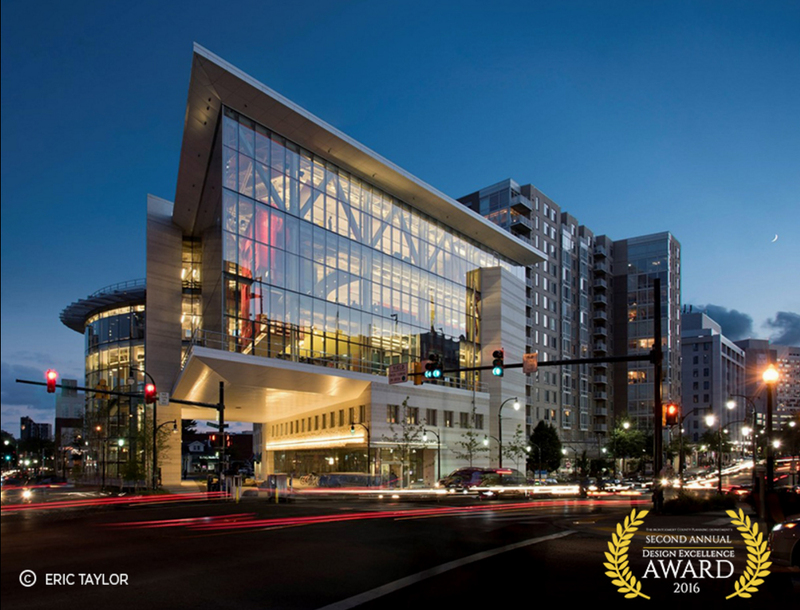 The dynamic image of the Purple Line speeding through the Silver Spring Library site convinced an independent jury to choose that building for the Montgomery County Planning Department’s 2016 Design Excellence Award. “The design makes a statement about the importance of public transportation. It’s a great gift to the community,” said jury chair Yolanda Cole during the awards ceremony on October 20. 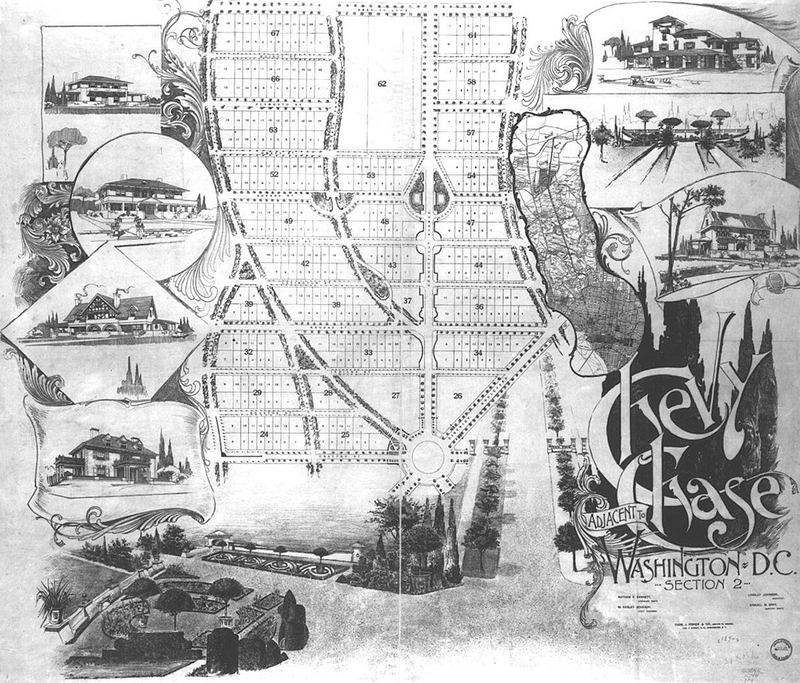 Zoning codes literally shape our communities, governing the spacing of driveways, the number of spaces in parking lots, the heights of buildings, the placements of sidewalks, and the size of blocks along with the activities (or “uses”) allowed in each neighborhood. These codes determine whether we will live in a compact, walkable community or in a place where an automobile is needed to get anywhere. David Frey’s “Mad About Modern” in the new issue of Bethesda Magazine highlights mid-century modern design in Montgomery County, featuring modernist tract houses in Rockville, Wheaton and Bethesda. 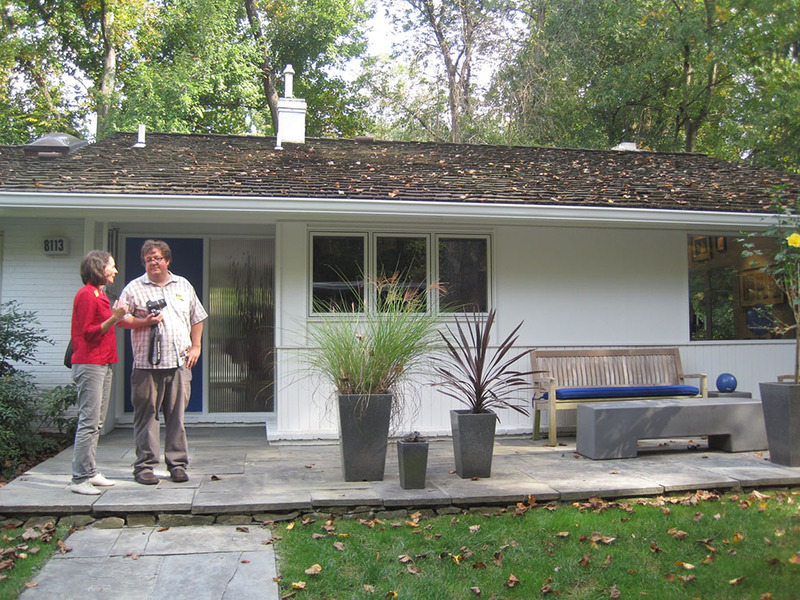 Three residences in the article are in Montgomery Modern tours—past and future!